Then the smart way to certified™ is the way to go. With our program called the smart way to certified™, you know that your vehicle will be in excellent condition. 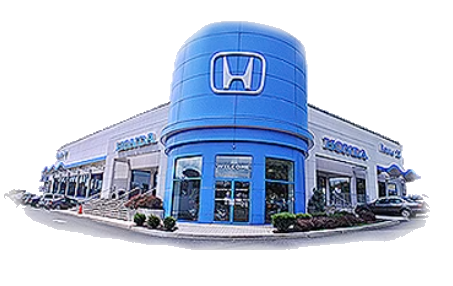 The benefits of choosing certified pre owned are endless, especially with our top of The line inspection process and service offers. With the smart way to certified™, you’re not only guaranteed a first rate vehicle, but also the necessary perks to maintain your vehicle and feel at ease when on the road. We certify most makes and models, giving you the peace of mind that you are covered. Before you buy your next used car, find out what the smart way to certified™ is all about. LOADED!! EVERY OPTION LEATHER MOONROOF NAVIGATION!! FORD'S FLAGSHIP CAR!!! LOADED WITH FEATURES WITHOUT THE HUGE PRICE-TAG!!! INEXPENSIVE ONE OWNER !!! GREAT 1ST TIME BUYER OR CREDIT BUILDER VEHICLE!! !